This article discusses the purpose of a drug substance specification and the variety of tests to be considered for inclusion. The relevance of these aspects to stability studies is examined and the differences between release testing and tests relevant to stability studies are explored. 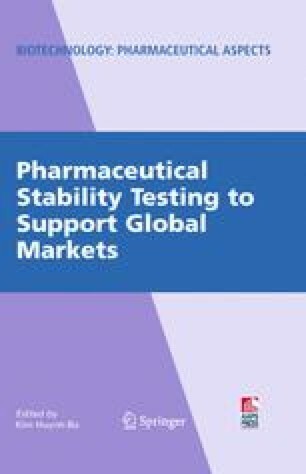 A scientific approach to setting drug substance specifications and to designing stability studies is encouraged and where necessary, the regulatory landscape is compared and contrasted to this approach.